Steelhead fishing is picking up run some long lines with the Offshore boards, try clean spoons, and body baits. Best colors have been bright colors of orange, pinks, greens and yellows. You can run some three ways with a body bait on the bottom and spoon on the top or try some 2, 5, and 8 color lead lines as well. Brown Trout are still being taken in close to shore working the 25 to 45 foot of water areas South of the harbor. Body baits and clean spoons are working, try perch, green, and blue colors. 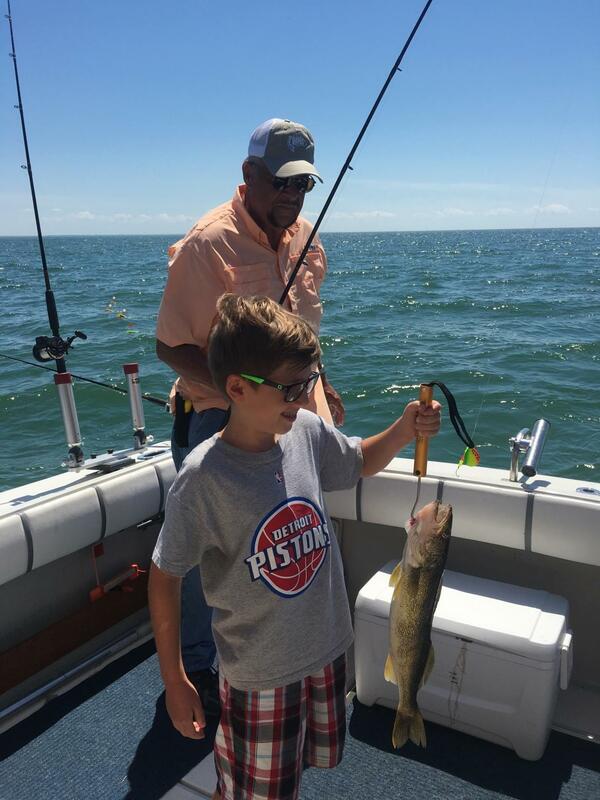 If you want to try for some walleye try North of the harbor working in close to shore, 30 to 40 feet of water. Clean small spoons or crawler harnesses should work. 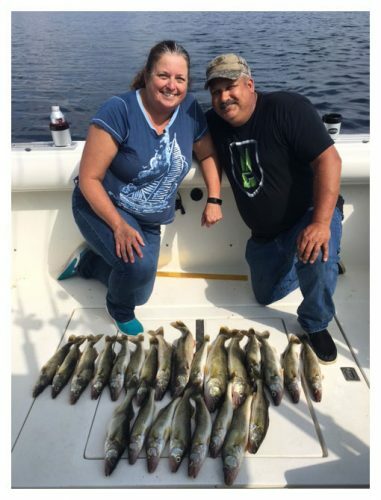 Try for the perch by the lighthouse or South by the cemetery using minnows in 20 to 30 feet of water.